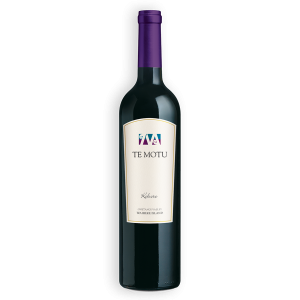 Described in 1994 by top UK wine writer and judge Oz Clarke as “a magnificent monster”, Te Motu ‘93 has matured into more of a gentle but firm giant. 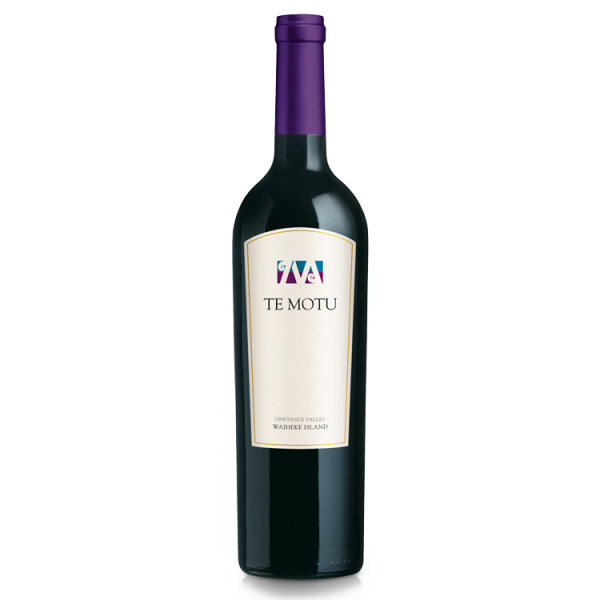 The grapes from the 1993 vintage which made this inaugural Te Motu, were tiny, rich in sugars and blessed with huge natural phenolic extract. The wine has deep impenetrable red violet colour. The palate is unctuous and full. 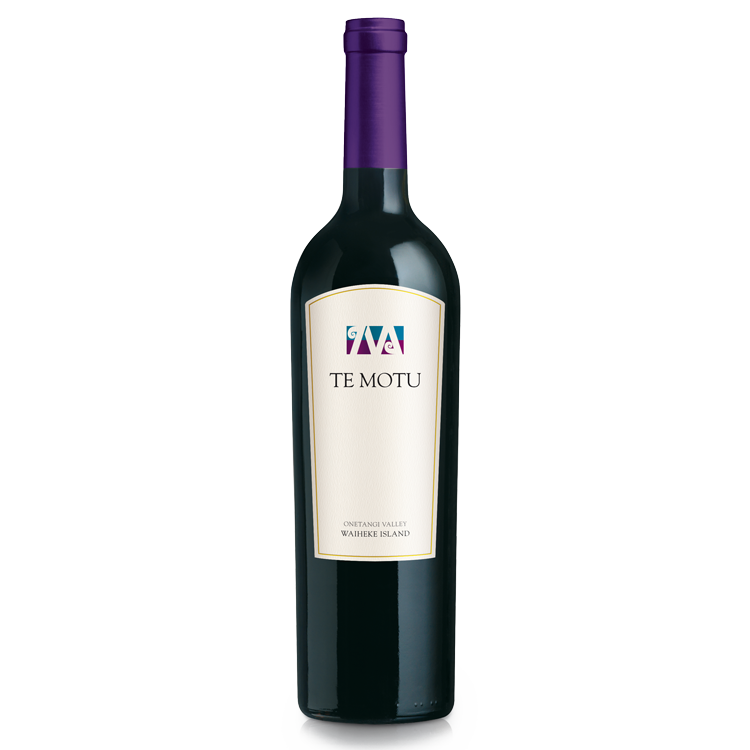 The tannins have softened to a fleshy texture which gives full expression of its very ripe berry fruit character and strong, spicy but restrained oak. Allergen info: Contains sulphites. Egg products have been used to purify this wine in accordance with traditional winemaking techniques. Traces may remain. A complete absence of rainfall from fruit-set to harvest resulted in impressive berry ripeness and sun-softened skins resulted in remarkable colour and tannin extraction. The wine has deep impenetrable red violet colour. The palate is unctuous and full. 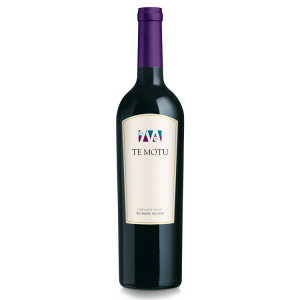 The tannins have softened to a fleshy texture which gives full expression of its very ripe berry fruit character and strong, spicy but restrained oak.